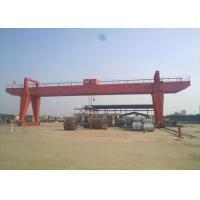 Shandong Tavol Machinery Co.,Ltd is one of the best China boat lifting gantry crane manufacturers and suppliers, for all your needs of best cheap, high-quality and low price boat lifting gantry crane products, please feel free to contact us. boat inside the water. 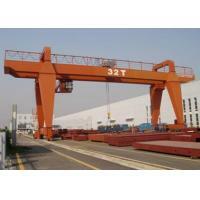 It adopts the soft and firm belt to lift the boat, yacht; it will never hurt the surface. It also can put the boat in sequence quickly with small gap between each two boats. 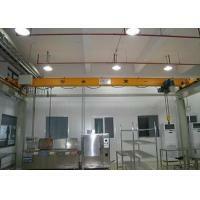 Electrical system uses PLC frequency adjustment which can easily control every mechanism. Control Methods: Cabin control / remote control or Cabin control + remote control. 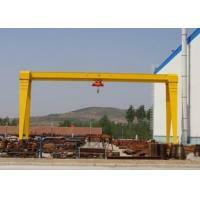 A Professional Non-standard Lifting Equipment Manufacturer. 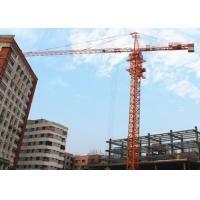 Tavol Cranes Group can provide to customers a wide range of lifting products and Construction Machinery,with compact design, low headroom, good safety, high performance and efficient operation. We are committed to help our customers cut down plant and building investment, improve production efficiency,reduce daily maintenance, economize energy consumption and achieve best Return on Investment. 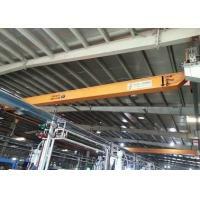 Tavol cranes supply and produce a wide range of Cranes Machinery and Materials Handling equipment from 100Kg to more than 300tons, to meet customer requirements for different operating conditions and provide them with one-stop solutions. 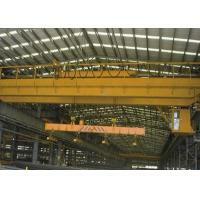 Tavol products including electric chain hoist, electric wire rope hoist, Double girder open winch, single-girder crane, double girder crane, gantry crane, jib crane, explosion-proof hoist, explosion-proof crane,Tower Cranes, Building Hoist, Lift table, Scissor Lift, Lift platform and all kinds spare parts for Cranes and hoist etc. 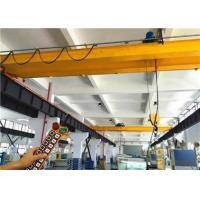 Tavol Cranes owns the more than 20 Sales and after services Agents within the whole China domestic, Sales Net Touch-on All of the Big and Small Factories, Workshop, Hydraulic Power Plant, Steel factories, Dock, Mines etc. Tavol Cranes has come into the International Market for the sales of the cranes machinery and hydraulic lift platform products Since 2005, Carry on all kinds International Bidding for the Cranes and Warehouse Building, Own three Special International Installation Team, which has Sales and Service for Vietnam, India, Bangladesh, Russia, Australia, Egypt, Iran, Congo, Brazil, Peru and Canada etc more than 30 countries and regions. 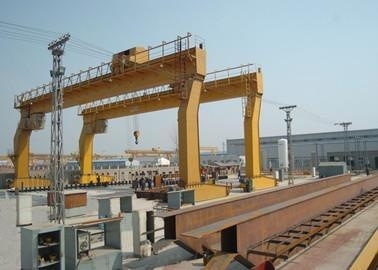 Tavol Cranes has the Advanced Manufacture Ability, mainly Manufactures Equipment more than 200 sets , Among them, Heavy Equipment 20 sets, which can Separately Finish Milling, Drilling, Digging, Grinding, Rolling, Broaching, Cutting, Boring, Bonding, Punching, Shearing, Folding, Bending, Welding, Testing and Heat Dealing etc all the Process Flow. Continuously Meet the demand of customers, provide the best solution for customers, improve work efficiency and improve customer satisfaction is the power and direction of Tavol People. 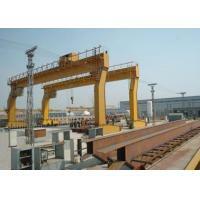 We would like to supply the first-class product quality, with our excellent service to meet your demand of the crane machinery. 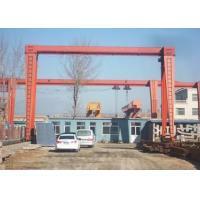 Welcome to choose Tavol Cranes, Sincerely hoping to growth together with you!